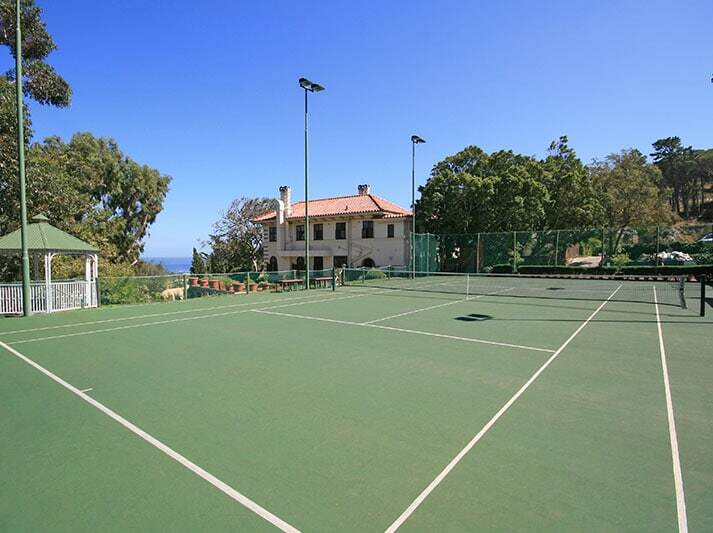 Tennis enthusiasts can extend themselves on Camps Bay Retreat’s beautiful tennis court. With distant sea views and surrounded by lush vegetation, the court has been described as “out of this world”. It even boasts competition standard floodlights for evening games. Guests can request a lesson or game with our resident tennis coach, whose international experience can cater for all levels including the accomplished player. Reception will gladly assist with bookings. Racquets and balls are available.